We are a limited company based in London specializing in sales and hiring: Motorola 2 Way radios, batteries and chargers, earpieces, stanchions and ropes with hooks, body-worn cameras and more. 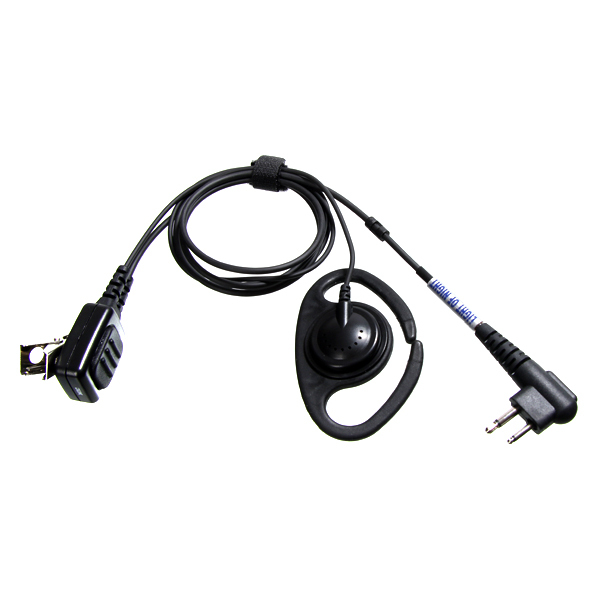 This Covert Earpiece is a very reliable earpiece designed to fit the CP040, GP340 Motorola two way communication radios and Motorola adaptors. 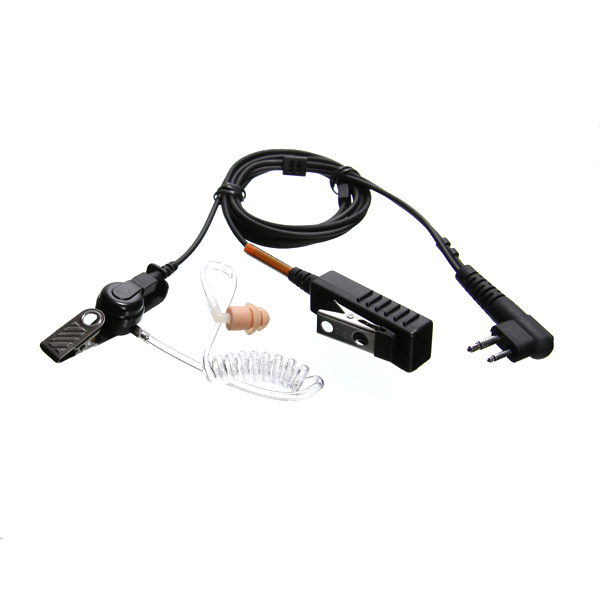 Its discreet clear tube and clear sound conduction system make this earpiece very popular among Security Officers. This security earpiece seats nicely into your ear thanks to its ear tip, also called earbud. Replacement ear tips or earbuds are available to purchase as a bag of 10 from our earpiece section. Spare tubes for this covert earpiece are also available from our earpiece section. The SuperWand’s exclusive 360º detection field provides uniform sensitivity and tip pinpointing to detect weapons and other metal objects with extreme accuracy. From U.S. airports to sporting events, the SuperWand is the hand-held of choice for today’s security screener. • Optimum sensitivity: detects ferrous, non-ferrous and stainless steel weapons, contraband and other metal objects. • Self-calibrating: digital microprocessor technology eliminates the need for periodic sensitivity adjustments. • Elongated profile provides 8.75" scan area 360° detection coverage plus tip pinpointing for easy scanning from head to foot. • Easy and convenient to use with one-touch button and three-colour LED lights. Green LED light indicates ON; Amber LED indicates LOW BATTERY: Red LED indicates ALARM. • Rugged injection moulded construction including a structurally isolated coil for added impact absorption. Exceeds Mil-Std-810F (drop test) Method 516.5, procedures II and IV. 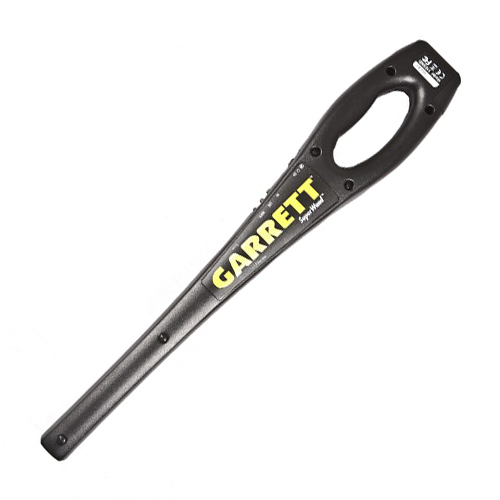 • Ergonomically designed grip fits comfortably in virtually any size hand. • Easy ON/OFF battery cover: standard 9V battery included. Optional rechargeable battery kit is available. 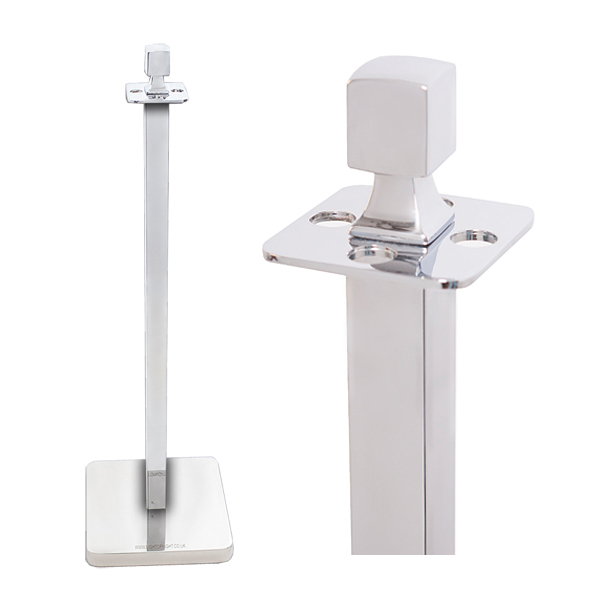 • Power switch and LEDs positioned for easy access and high visibility. The Earpieces with Microphone (Mic) are designed to fit Motorola radios with a 2 pin. This Adjustable D shape rubber ear loop with high-quality earphone fits nicely around the ear. Its mic with large rubber Push To Talk (PTT) switch and its 360 degrees metal revolving back clip are designed for greater grip while on the move. Each of these two hand tally counters or clickers count from 0 to 9999. Push down button to register the count resets by turning the knob located on the right hand side. 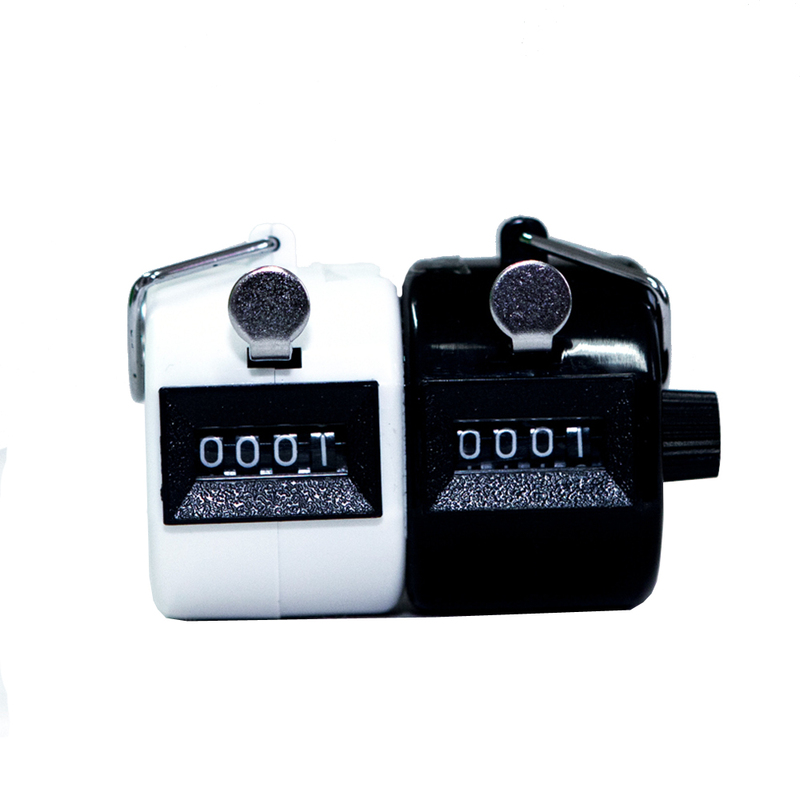 These hand tally counters or clickers are suitable for counting people traffic at events, venues or clubs, using one bank for: Traffic IN and the other bank for: Traffic OUT. The two different colours make identifying the traffic IN and Out much easier.